The news comes from developer Steve Troughton Smith who has shared some details on Twitter about Apple's plans. 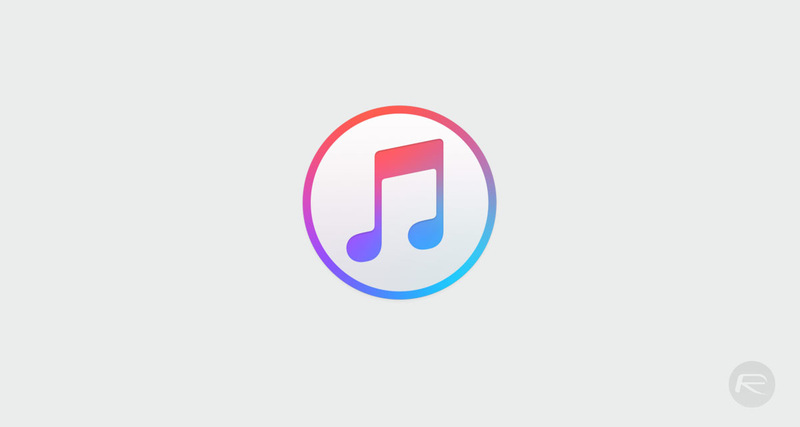 Apple might finally answer our prayers by killing iTunes. This would essentially mean the long-awaited breaking-up of the iTunes app, and perhaps the first step toward ending file-based media at Apple altogether - far, far down the road, obviously. Dividing it into several apps would allow Apple to create lighter apps dedicated to the right target of users, without forcing them to use a single software full of services for many useless. Because of this, the apps will share similar interfaces to what you'd find on the iPad. If a user attempted to play an episode, they would be redirected to open iTunes. iTunes will be broken up and turned into separate Music, TV, and Podcasts apps when the next version of MacOS is released, according to The Verge. Apple already has a Books app on MacOS and is expected to bring the same to iPhones as well. Those rumors make sense, as iTunes doesn't have a particularly sterling reputation even among Apple fans. Everything looks much more modern and easy to read, and while there is still the option of listening in iTunes we also now have the option to listen via the web, too.